I would think you would still be able to fish, you would just have to release or fish for something else.? I would agree, if the fish are in releasable condition in a livewell. Throw them in a cooler as many boats do and that is no longer an option. 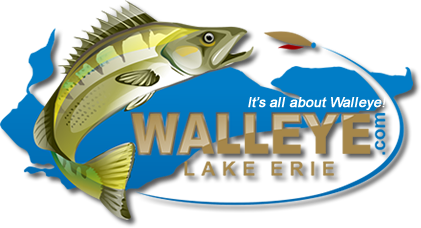 At that point it's hard to say your fishing for something else with a full spread of "walleye" baits out. I've watched some of the jigging boats have a caption or mate on the bow fishing. While the crew is "getting the hang of it" they are well on their way to/past their limit to help the customers fill theirs. It's a fairly common occurrence just not something enforced.